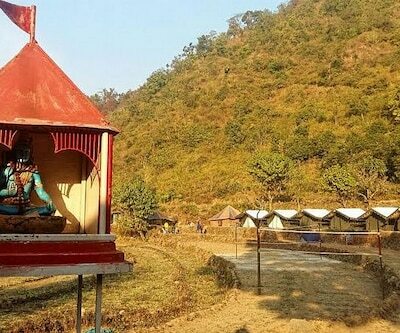 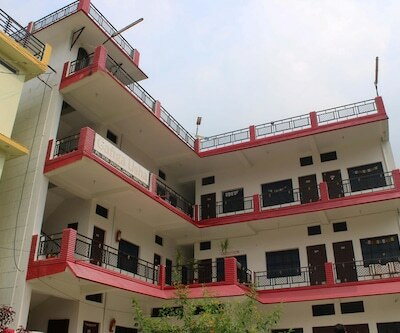 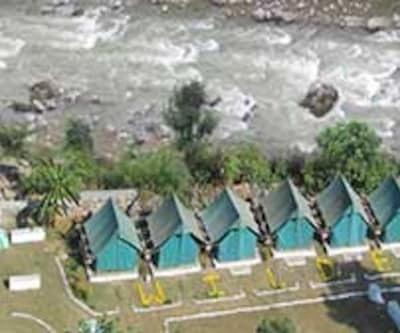 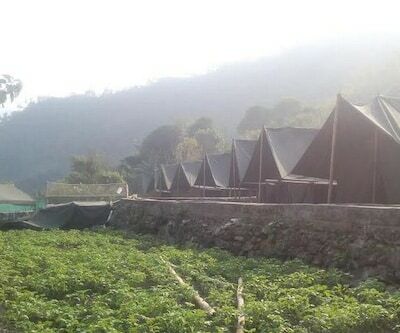 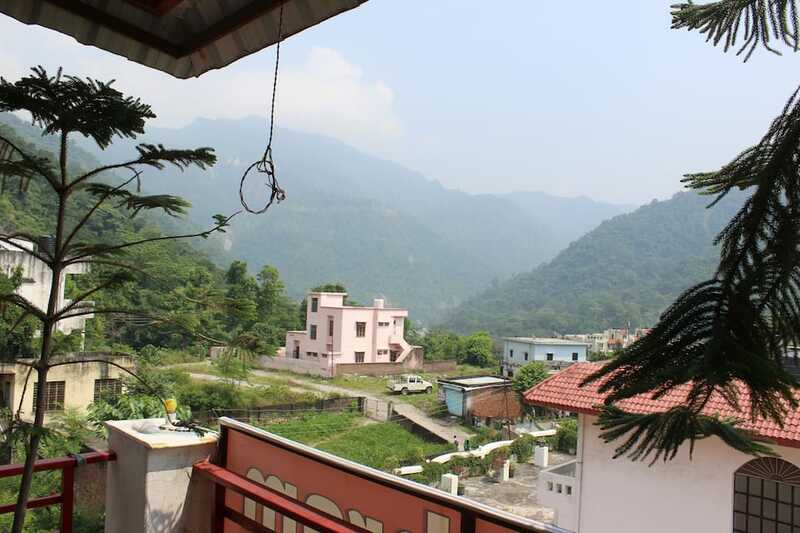 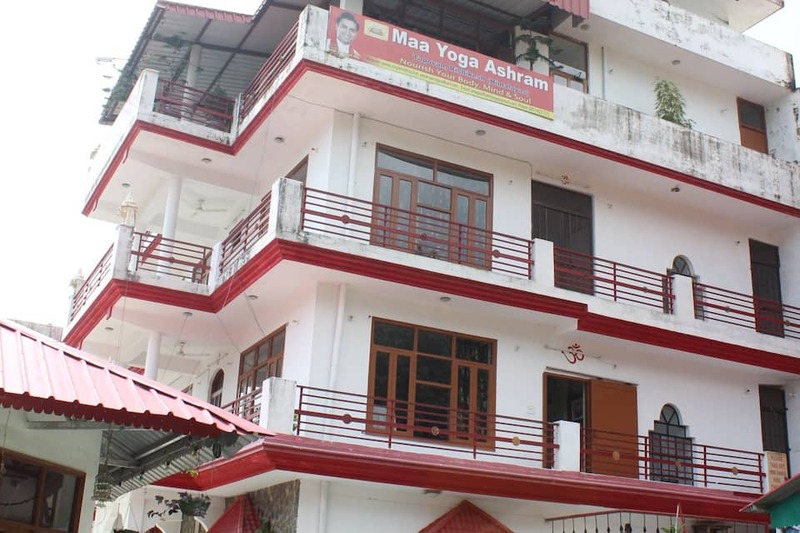 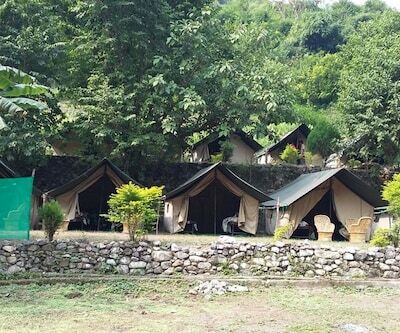 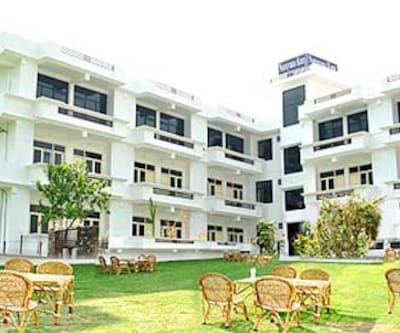 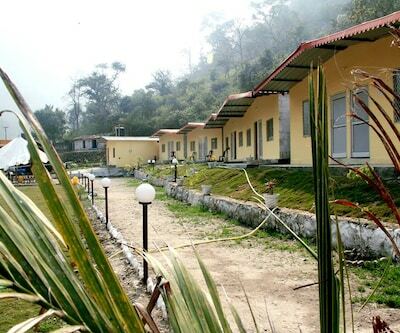 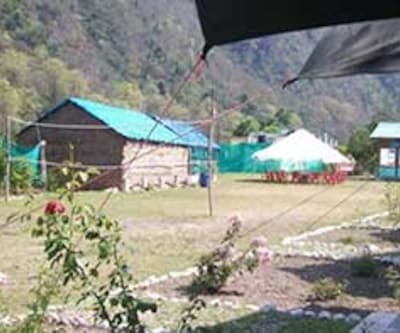 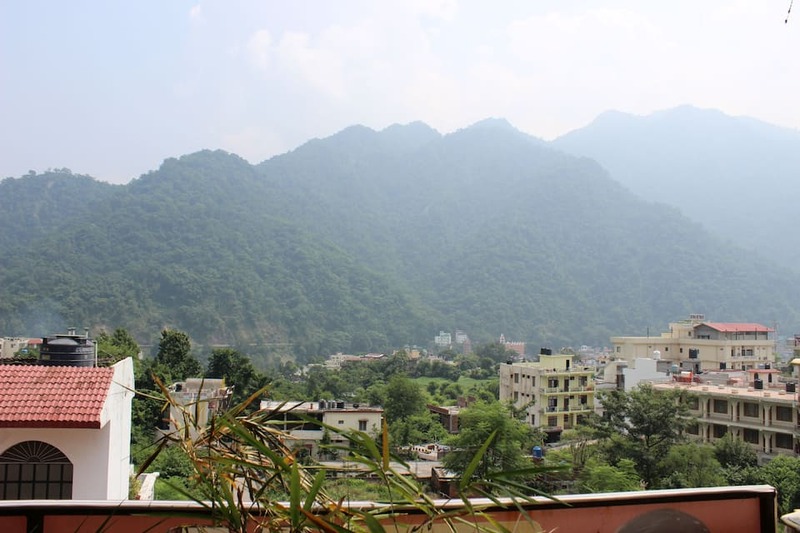 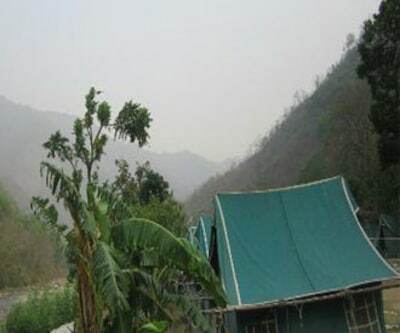 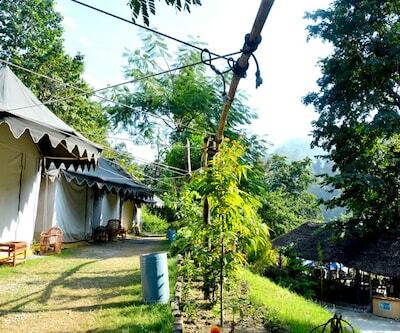 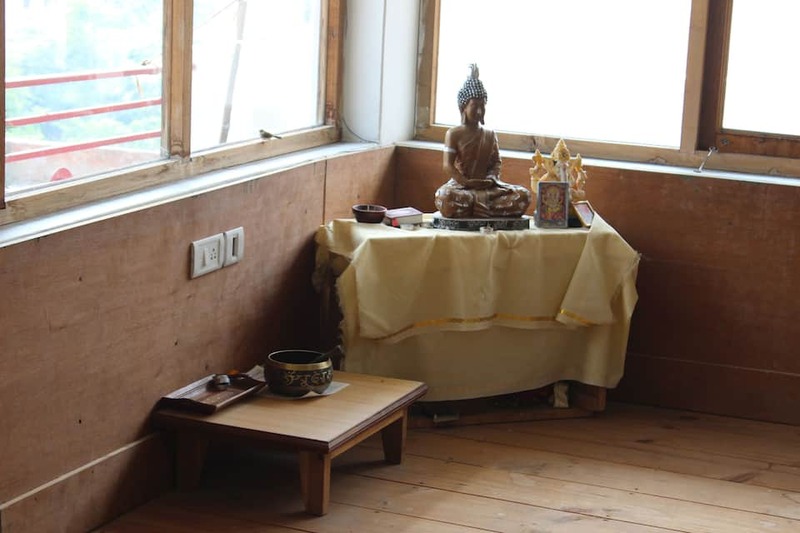 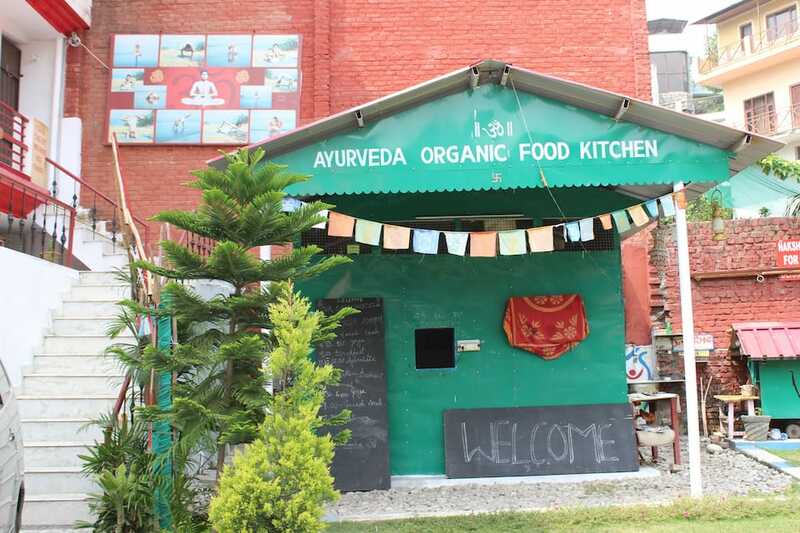 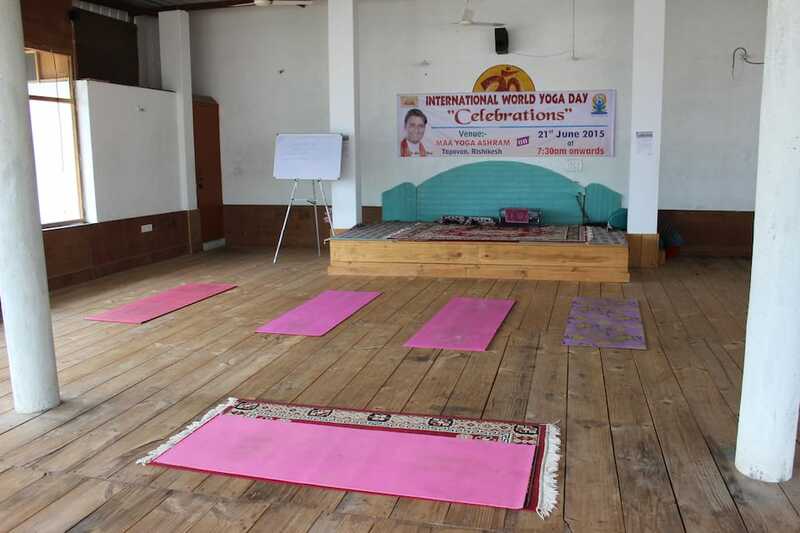 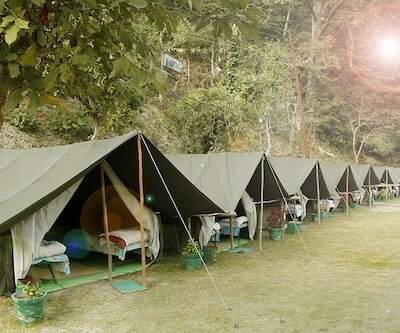 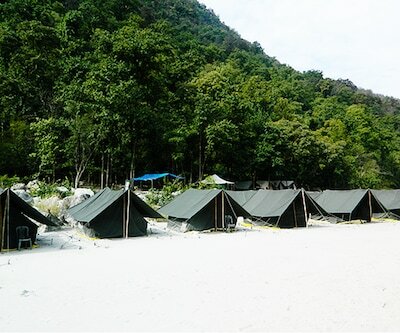 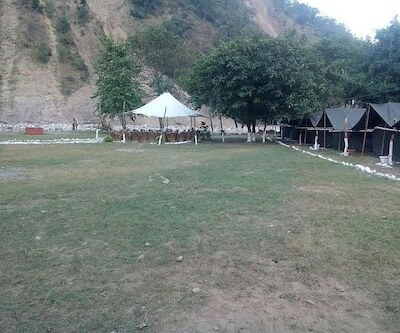 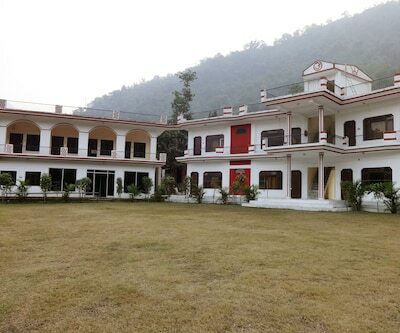 Maa Yoga Ashram, a yoga destination retreat, is located in the tranquil Himalayan foothills, in the mythological city of Tapovan Rishikesh overlooking the beautiful and peaceful Ganga. 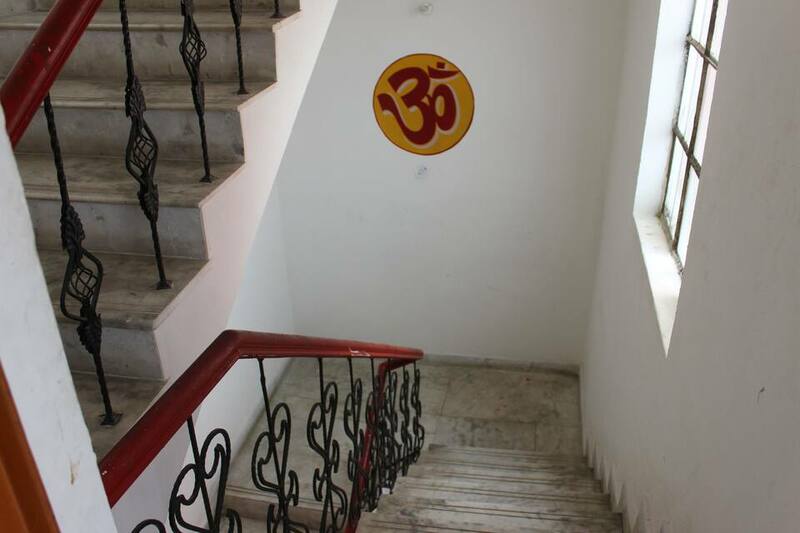 Maa Yoga Ashram is a spiritual pathway to the ultimate discovery of self-transformation, self-realisation and inner growth. 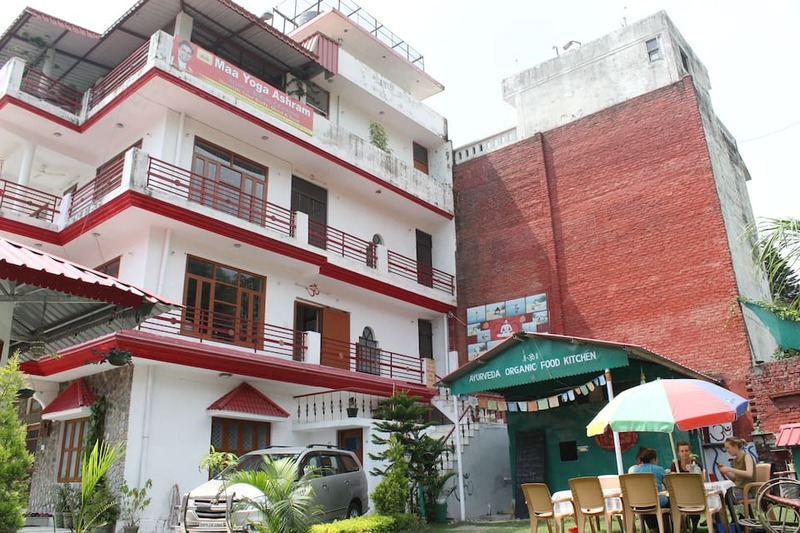 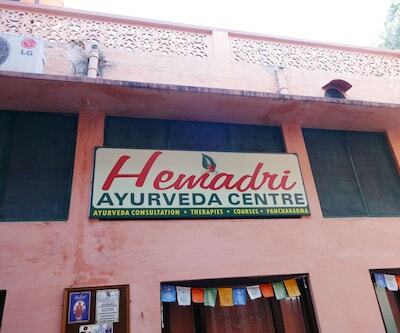 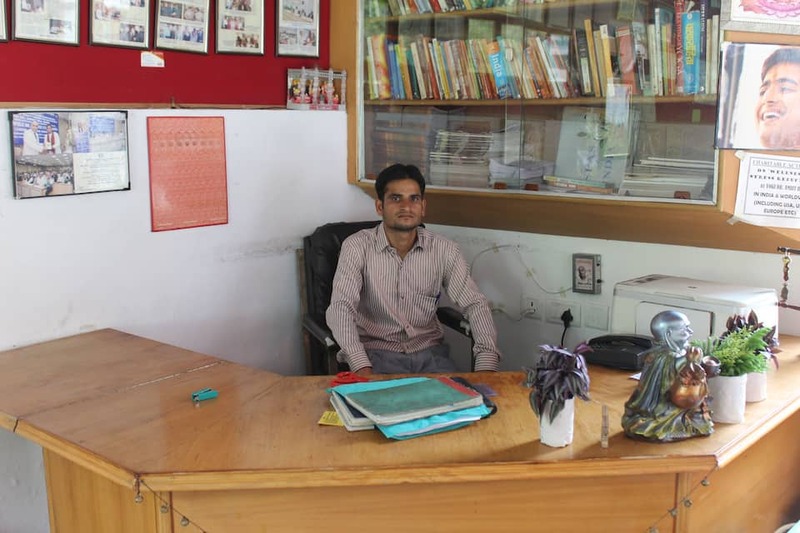 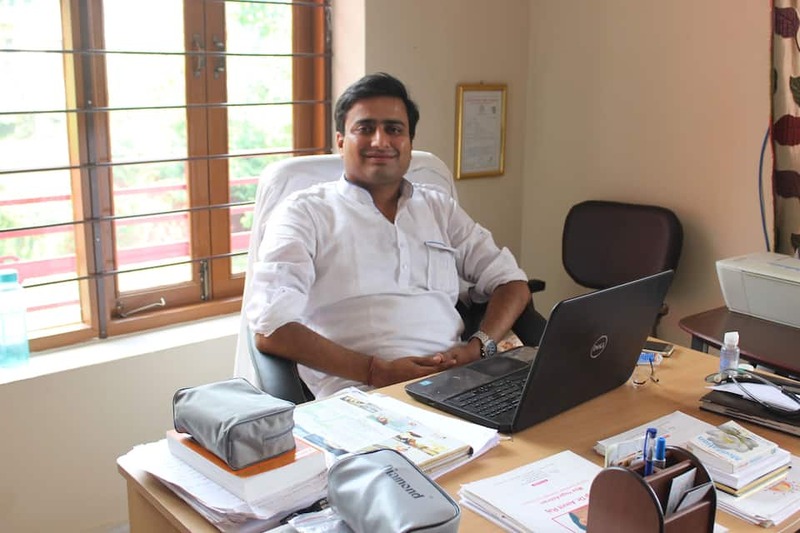 It provides yoga ayurveda therapy, medication therapy, yoga teacher training courses for good health and chronic diseases like diabetes, migraine, depression, and also specialized health packages for chronic diseases. 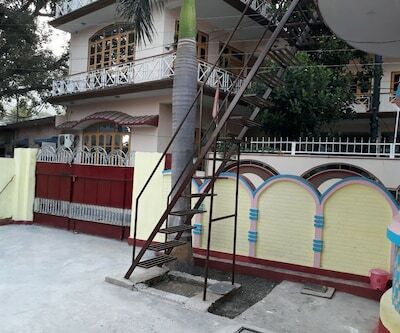 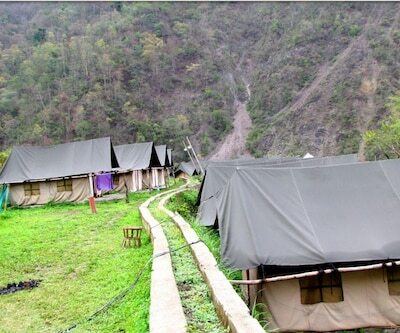 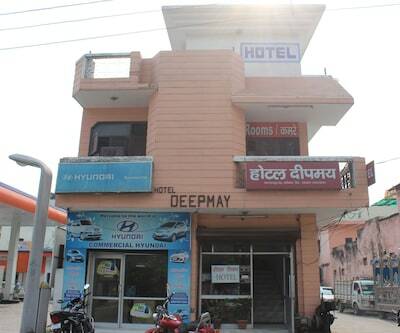 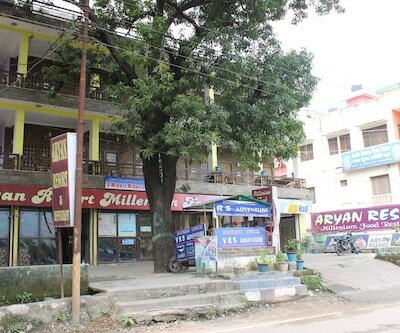 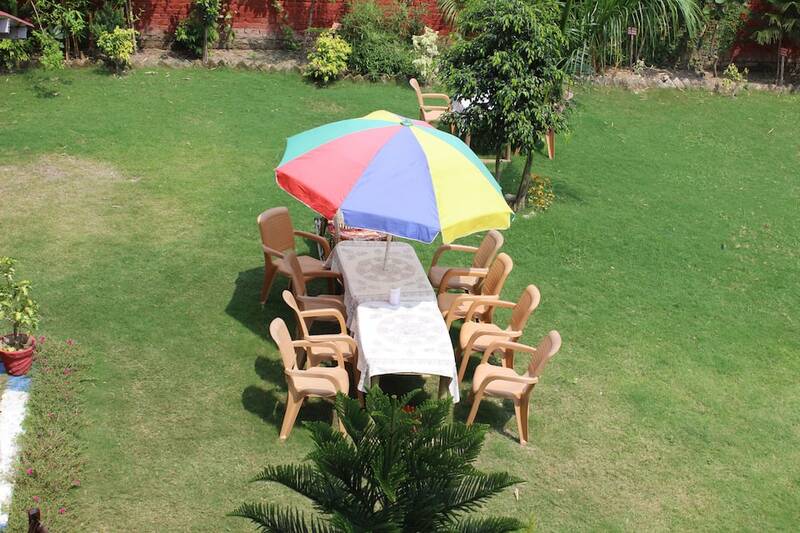 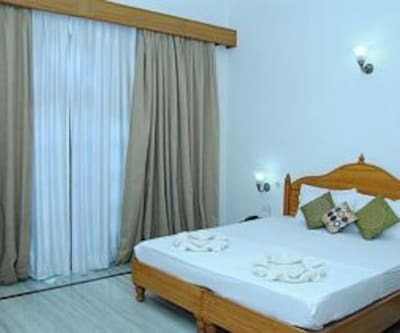 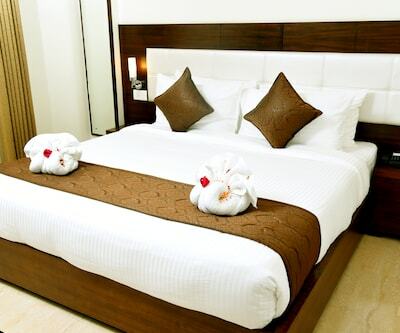 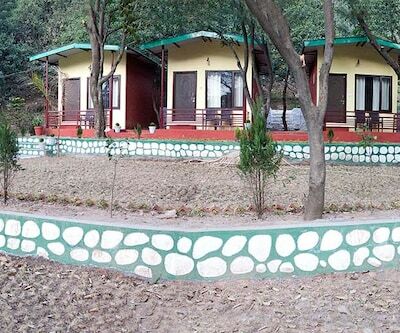 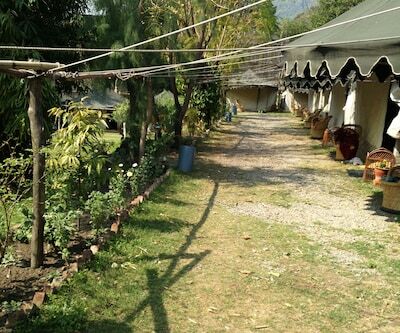 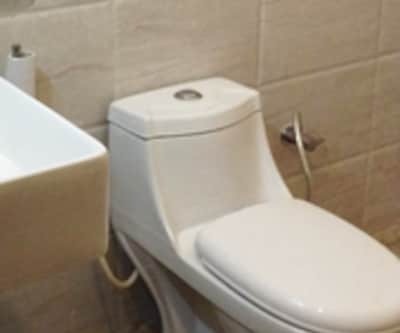 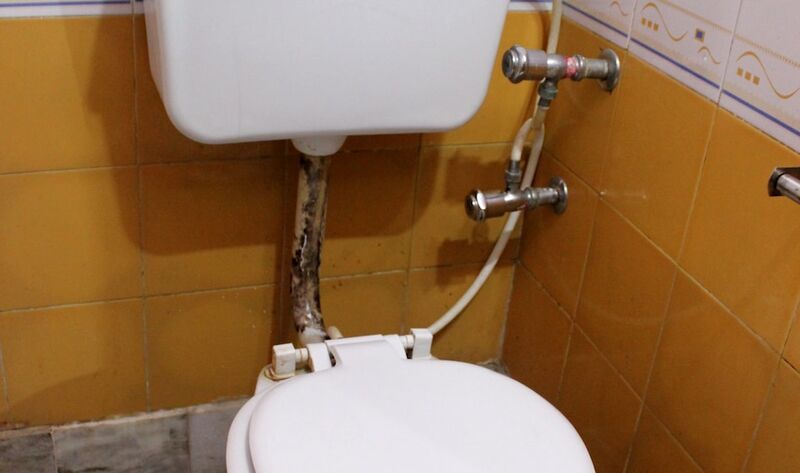 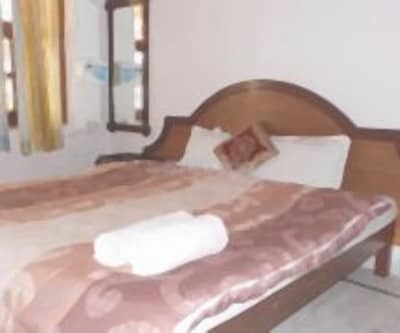 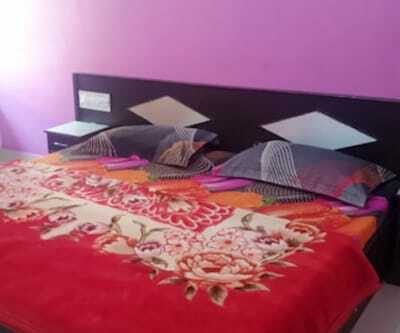 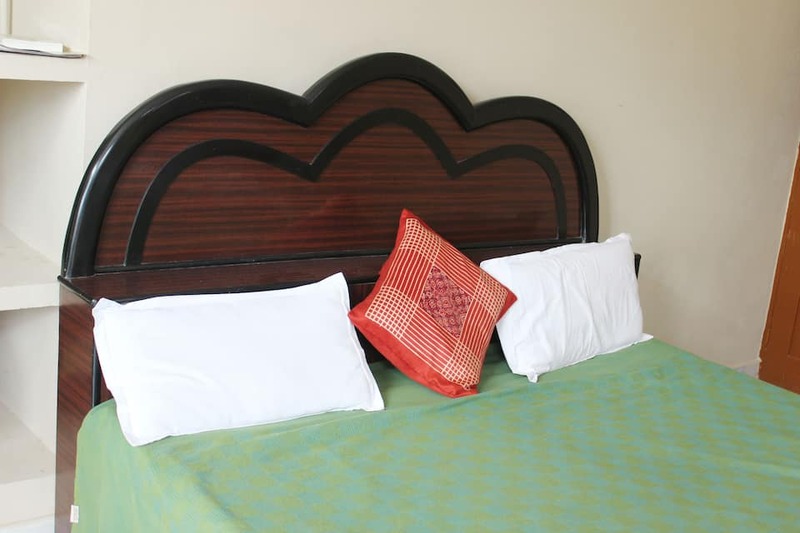 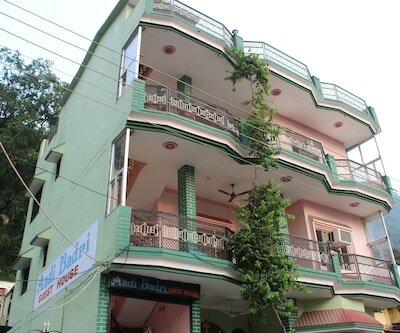 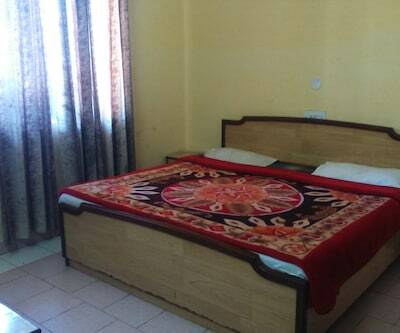 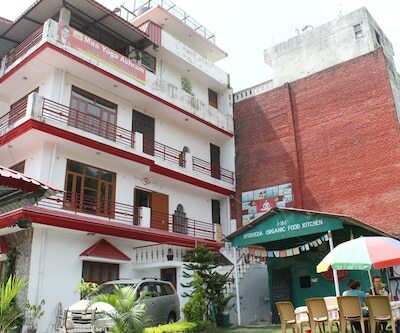 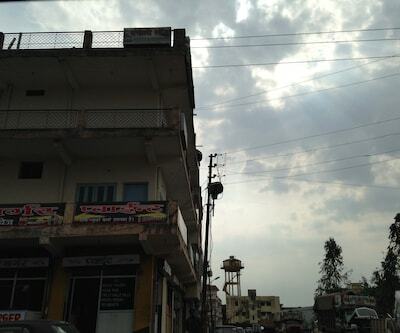 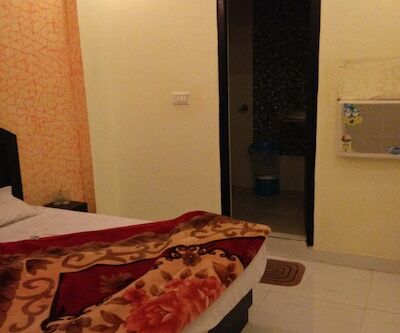 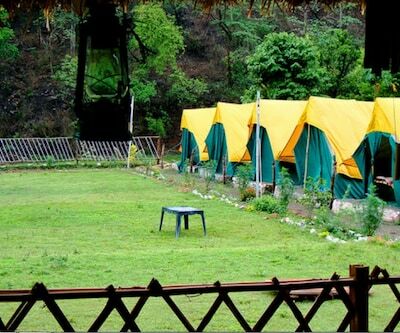 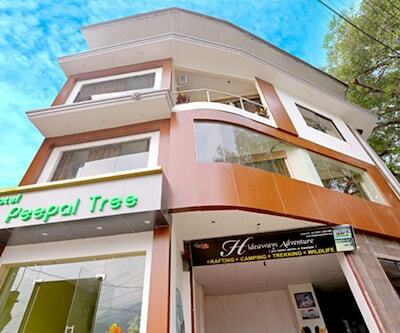 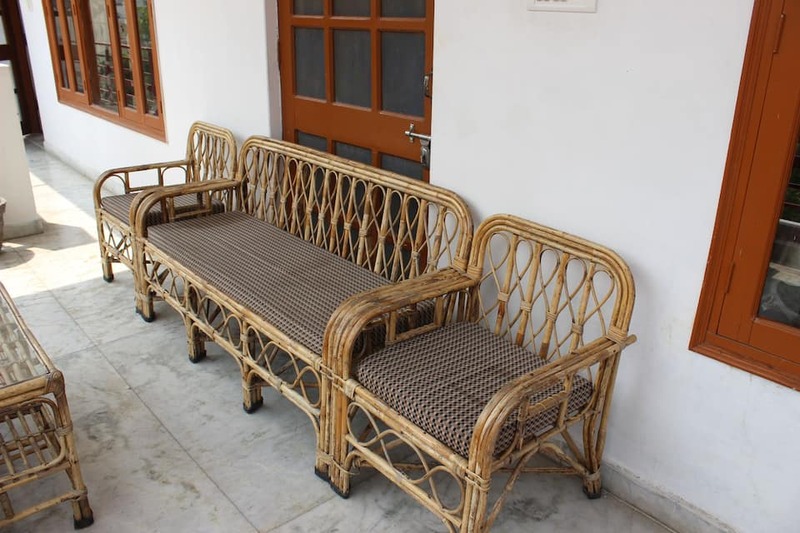 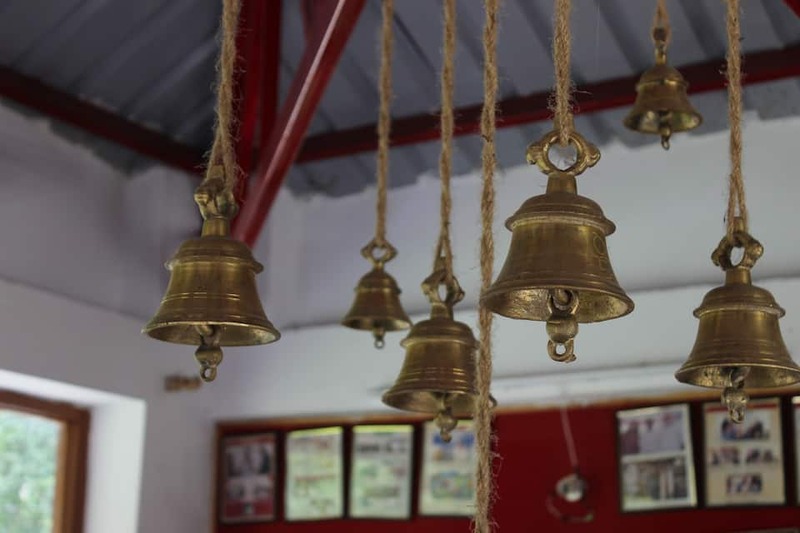 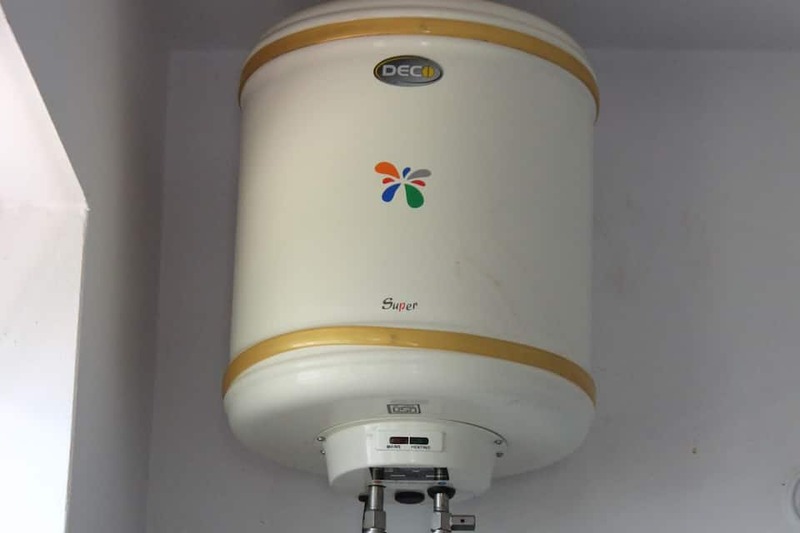 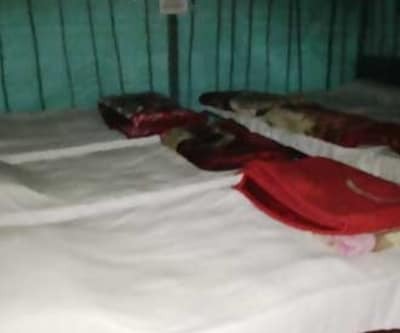 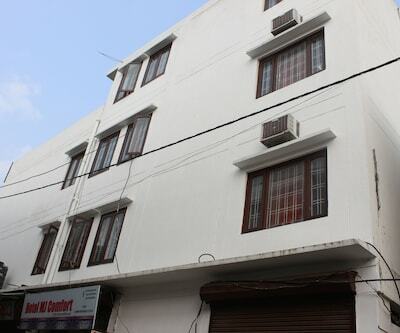 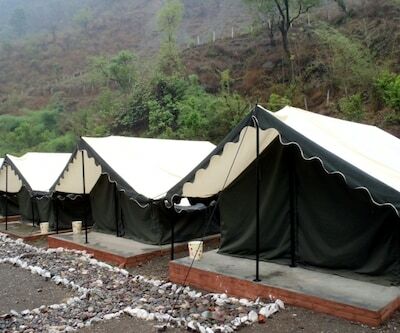 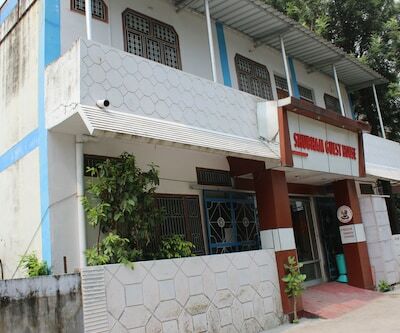 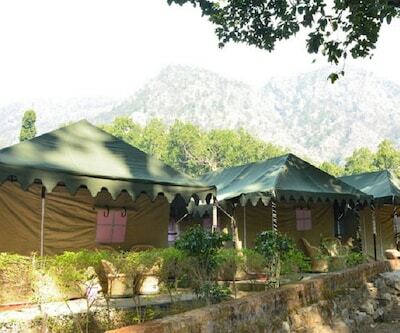 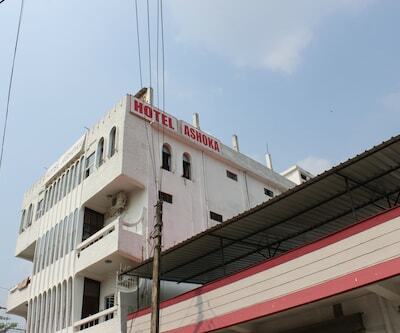 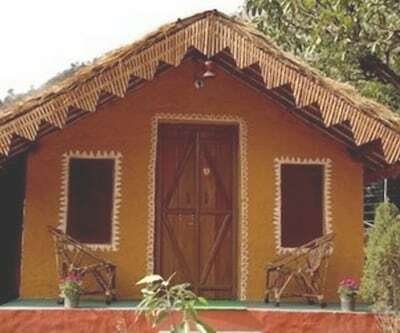 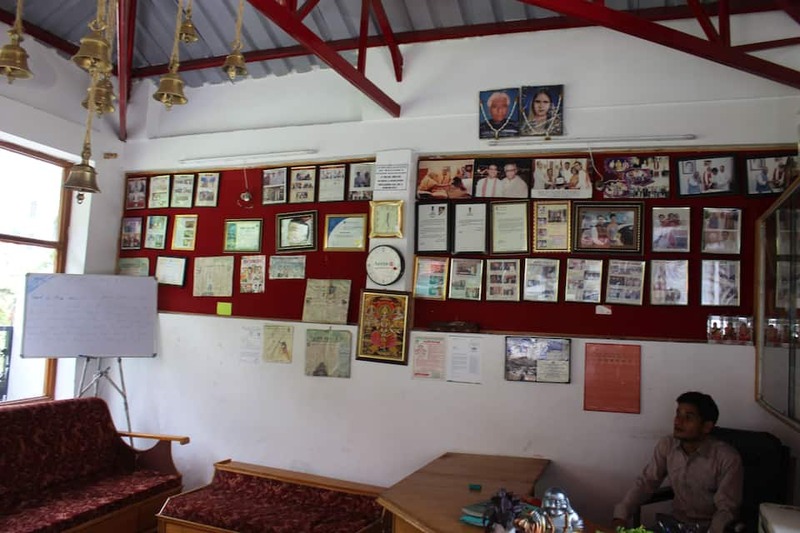 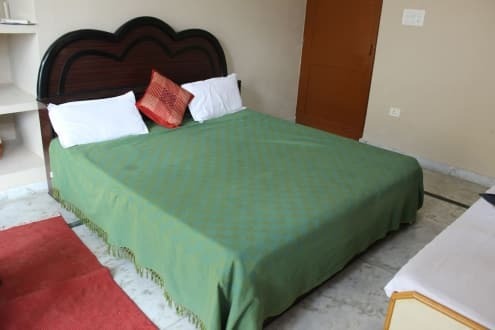 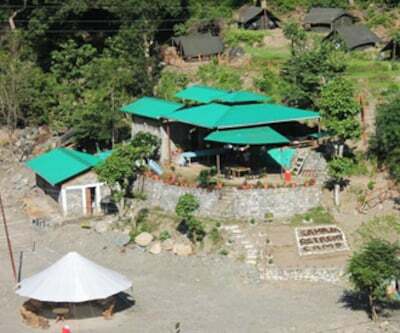 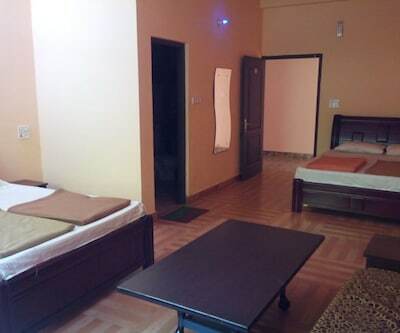 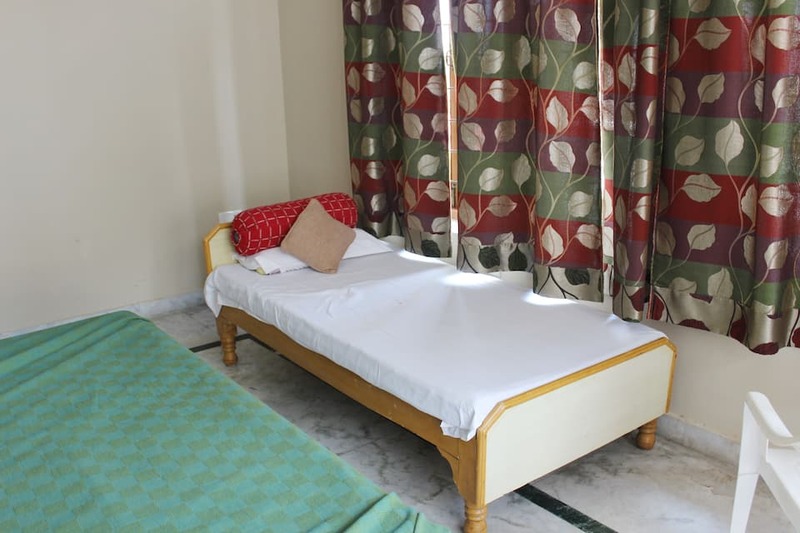 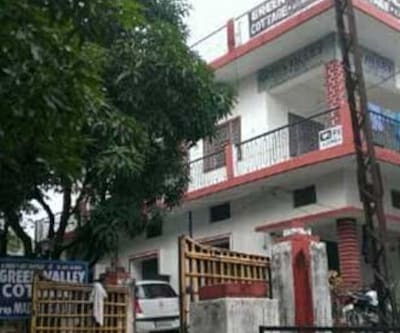 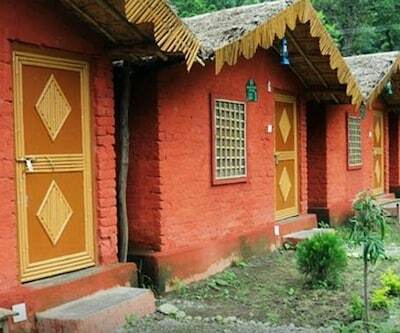 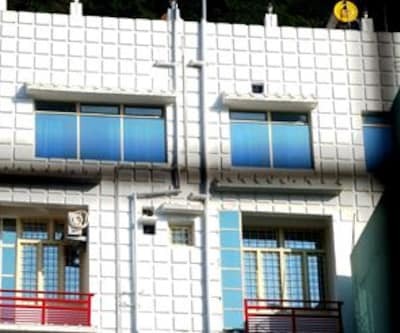 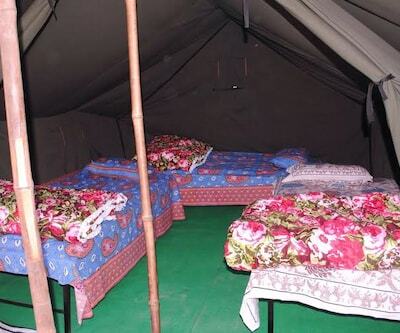 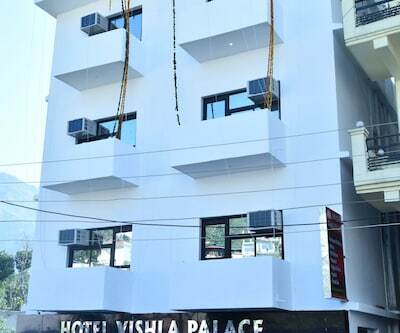 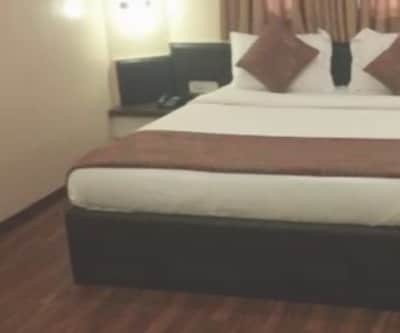 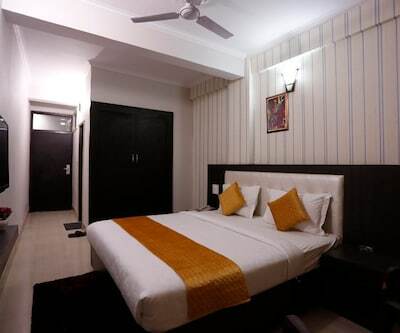 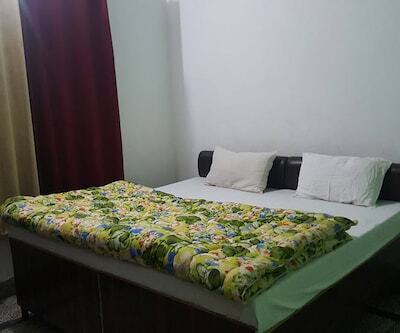 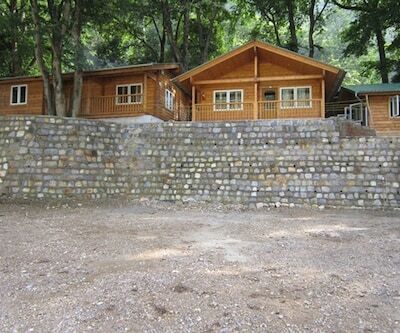 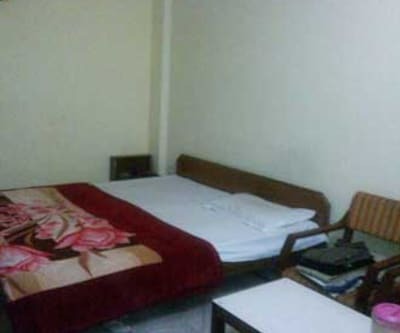 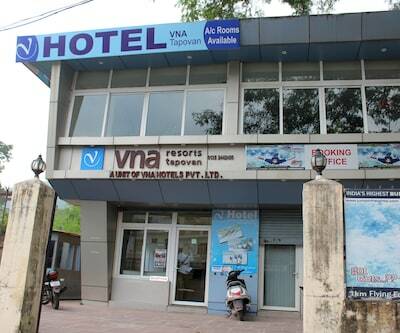 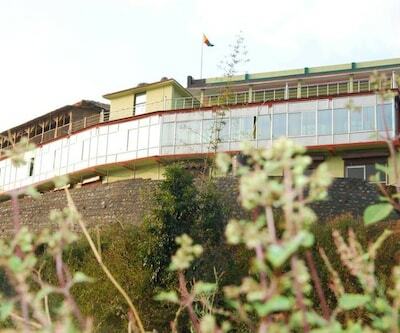 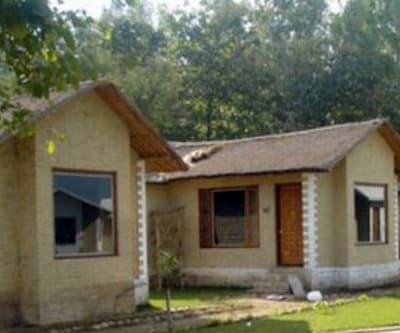 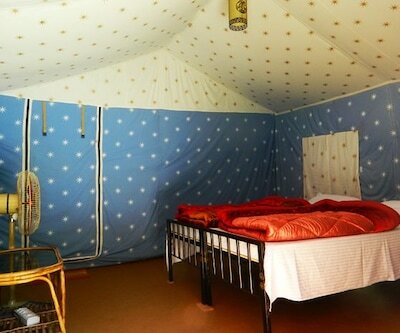 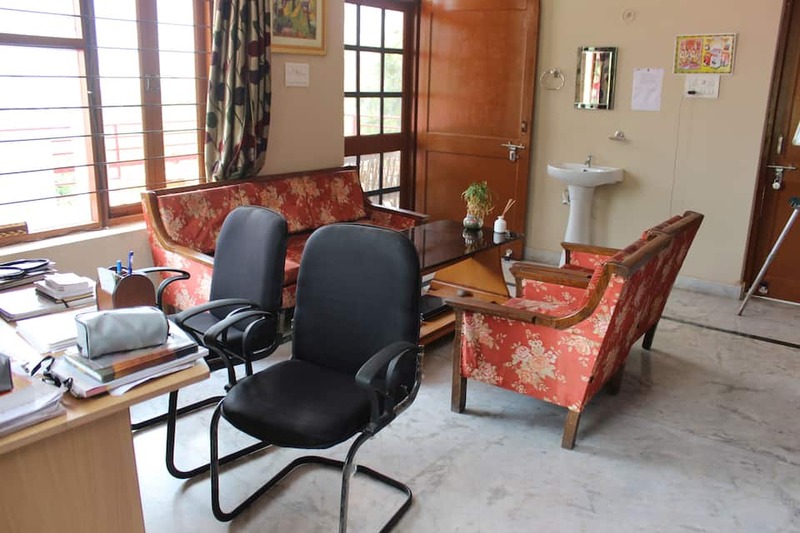 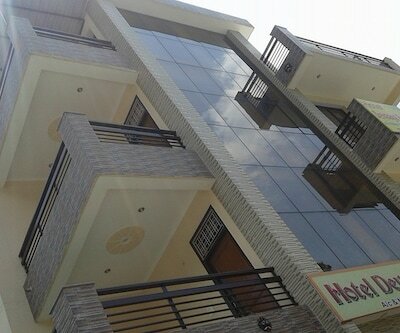 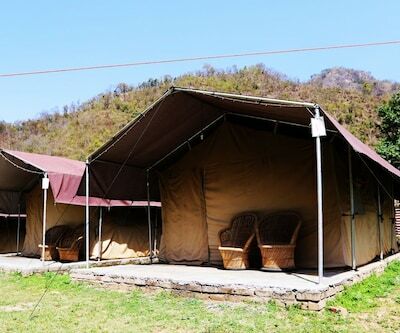 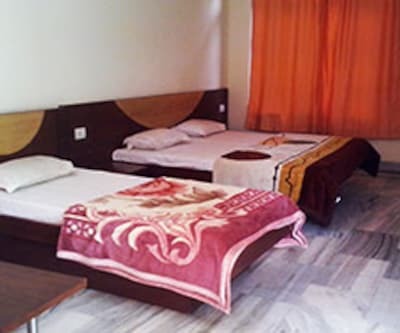 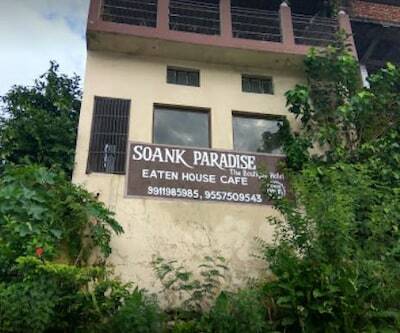 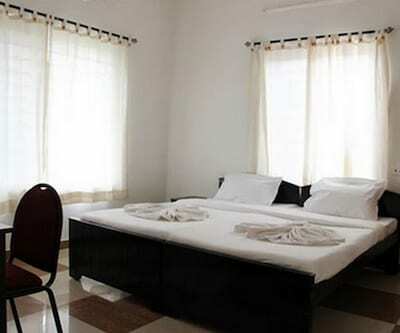 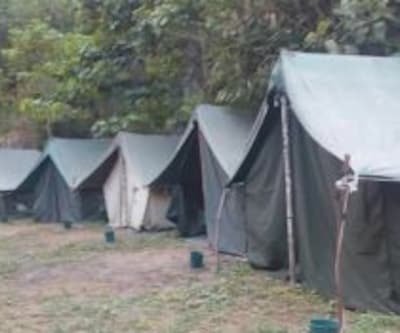 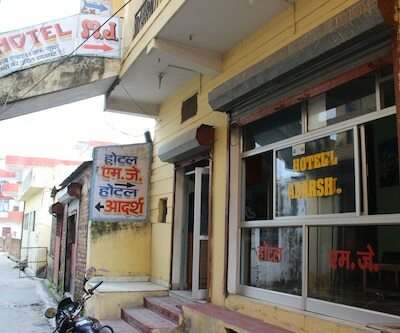 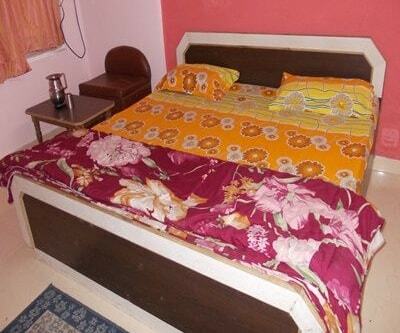 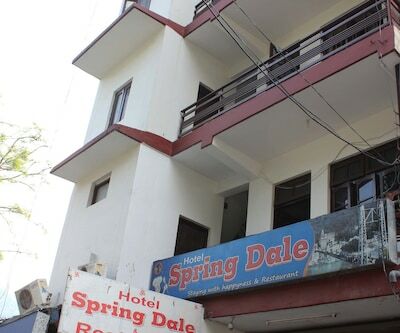 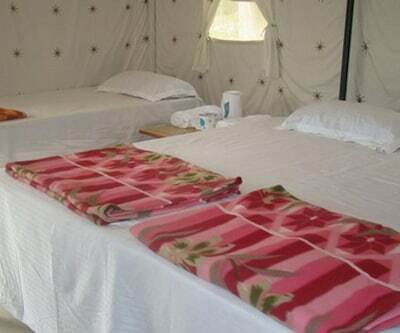 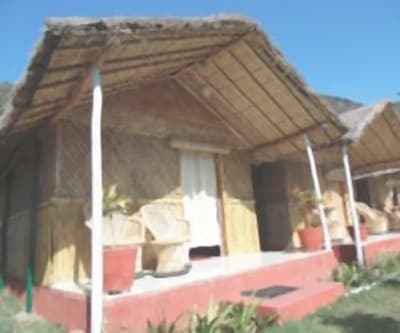 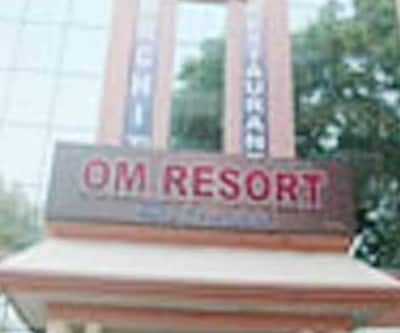 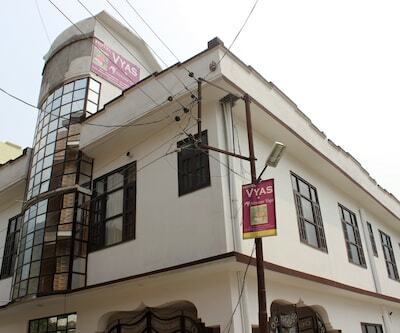 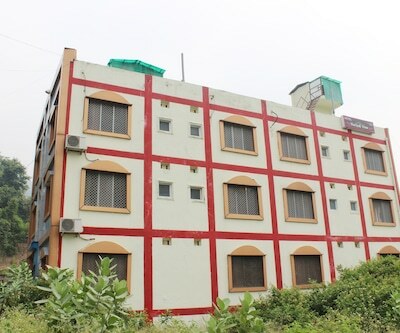 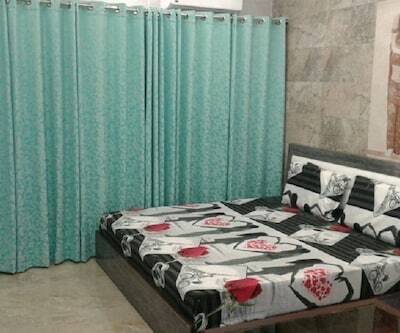 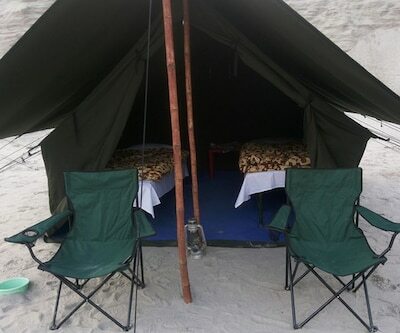 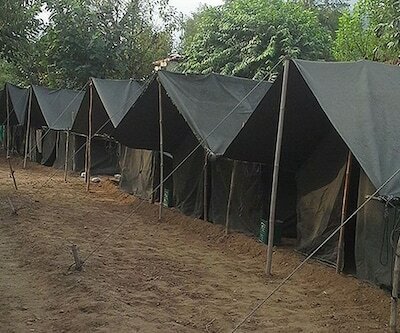 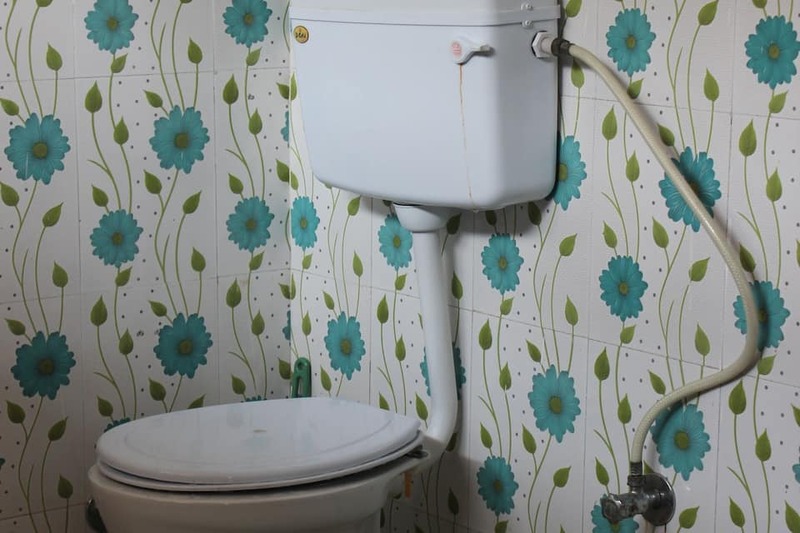 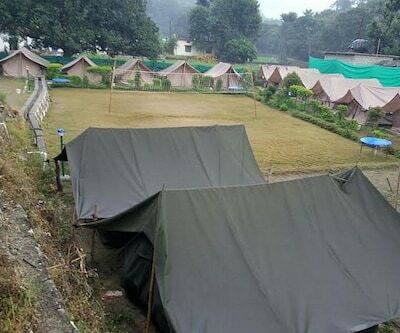 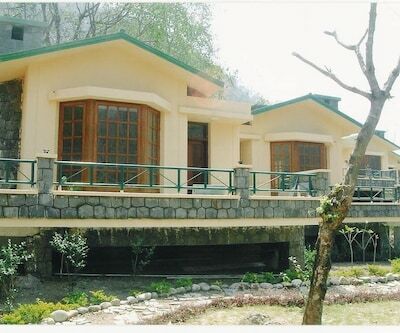 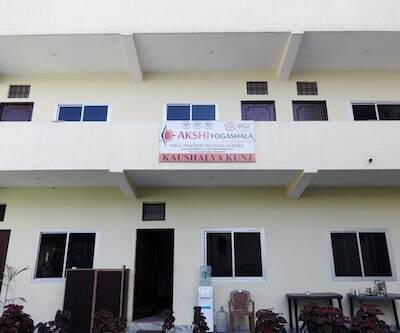 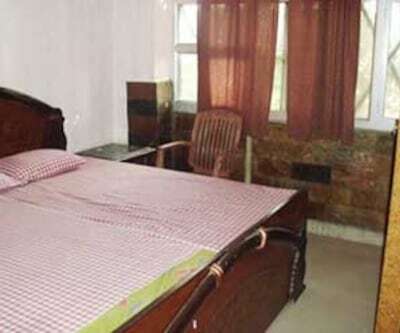 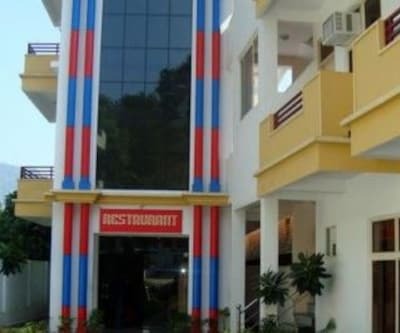 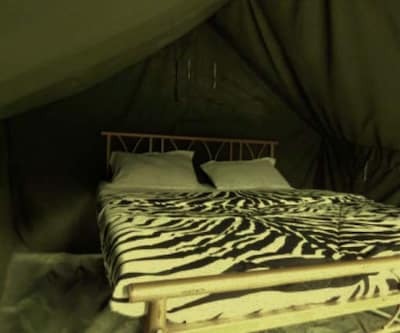 The ashram is safe, clean and equipped with modern amenities for a comfortable stay. 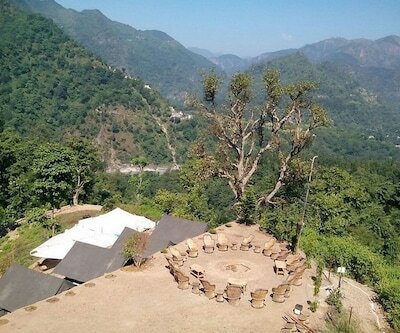 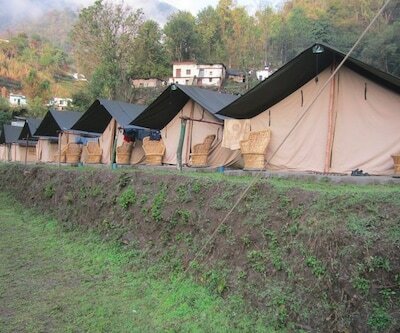 The 10 guest rooms offer views of the Himalayan foothills. 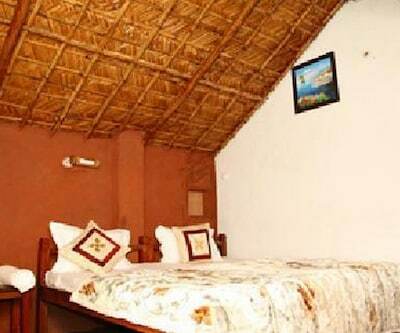 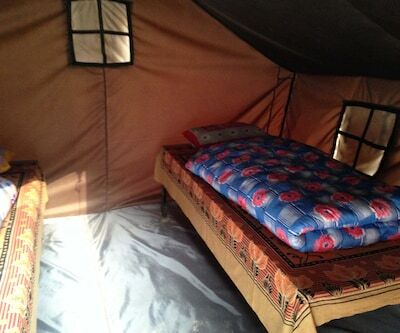 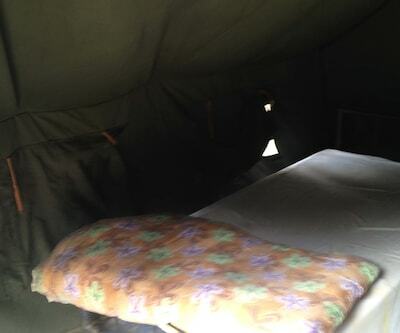 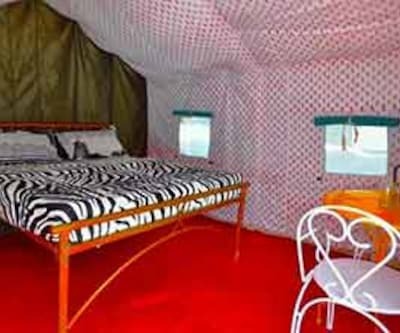 It provides a smoke-free alcohol-free environment and a peaceful atmosphere. 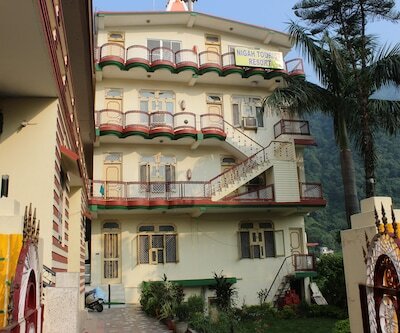 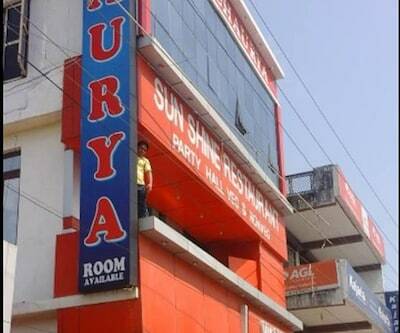 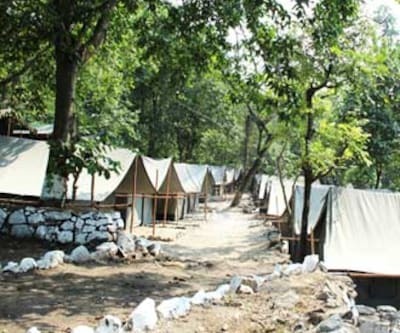 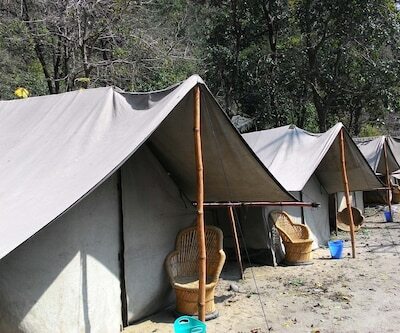 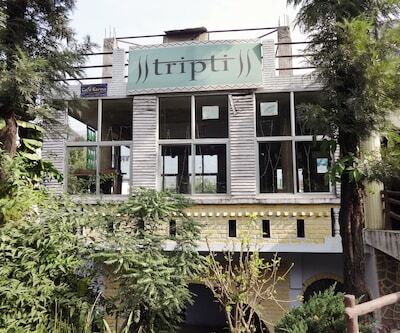 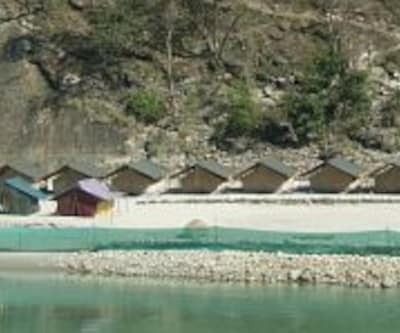 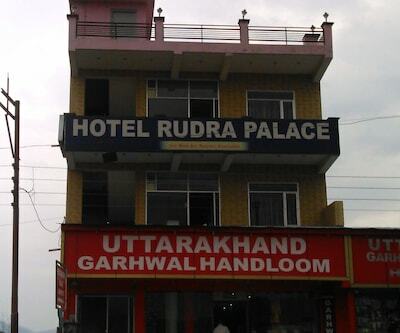 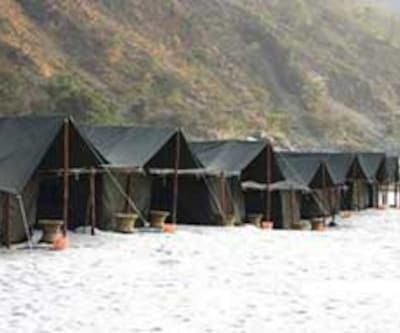 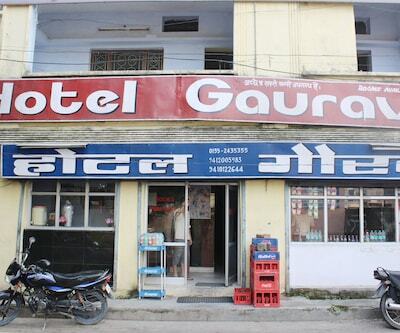 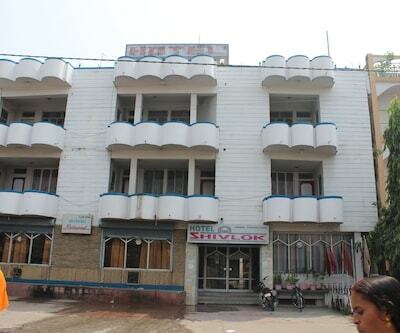 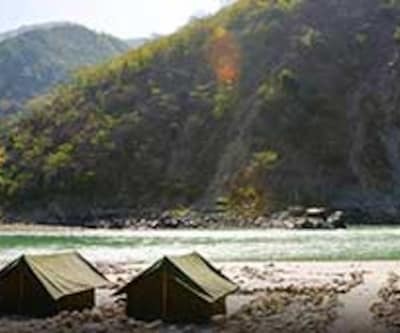 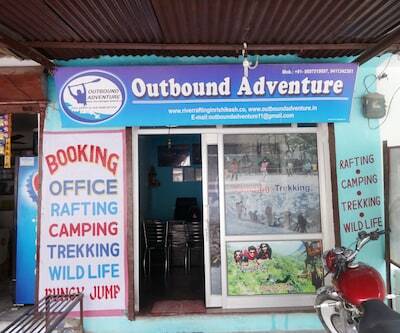 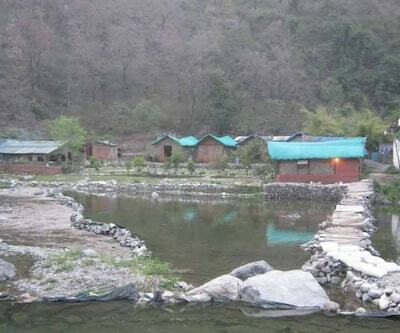 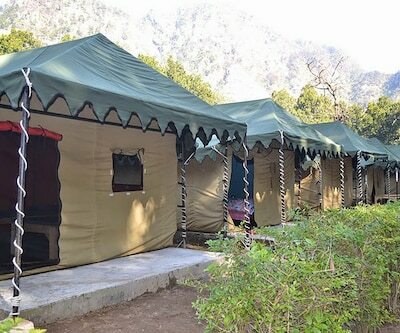 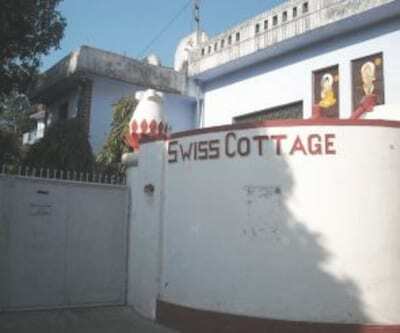 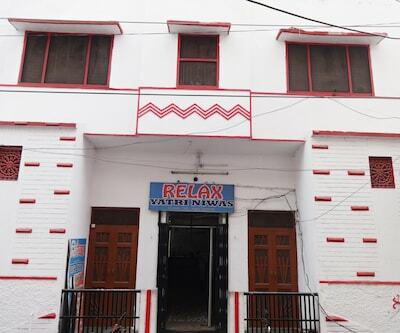 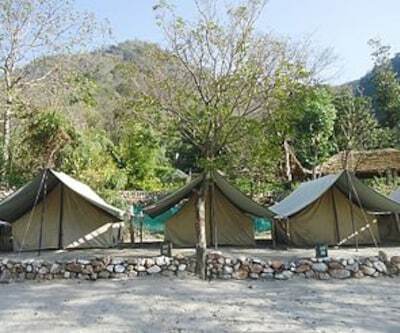 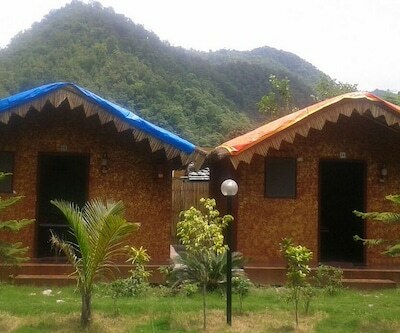 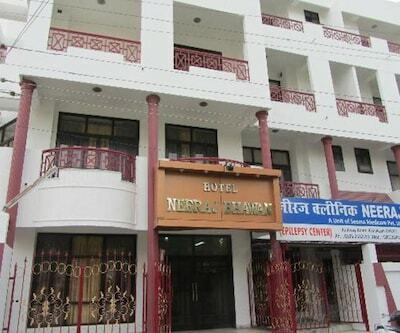 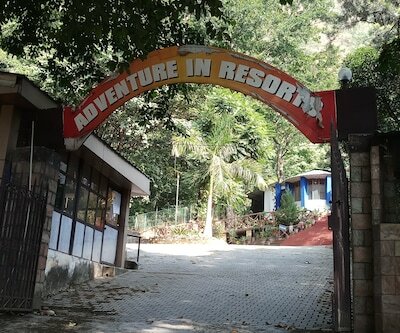 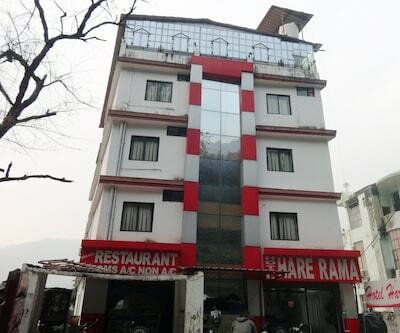 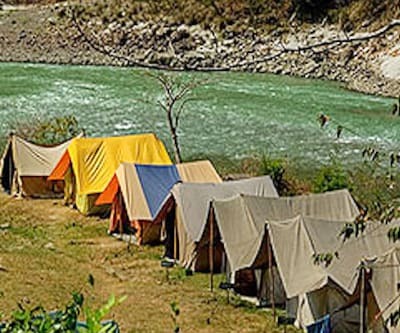 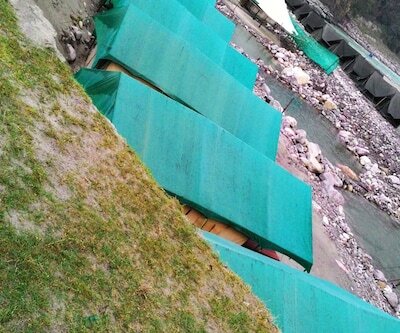 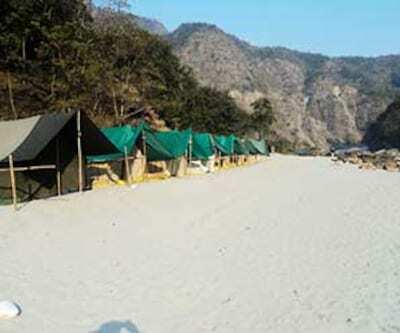 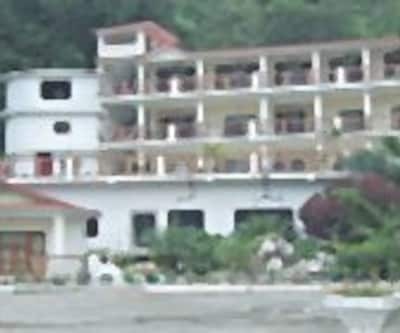 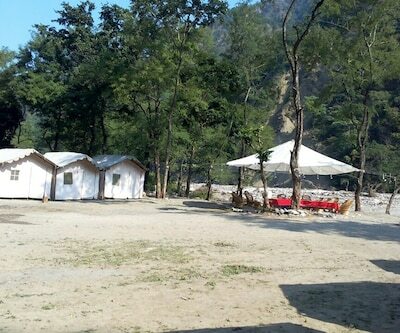 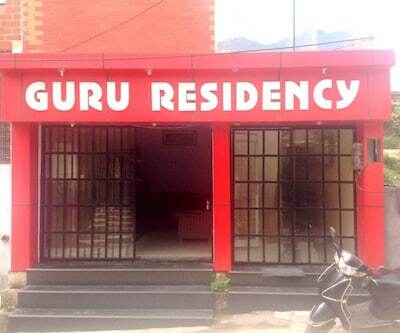 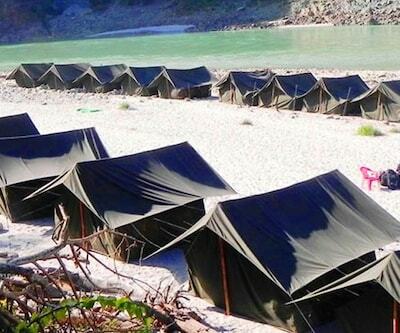 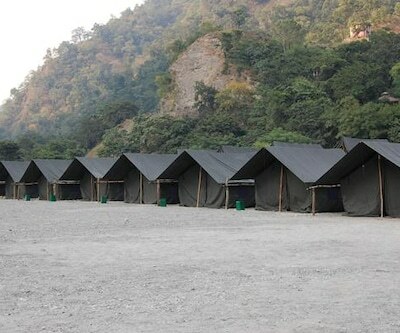 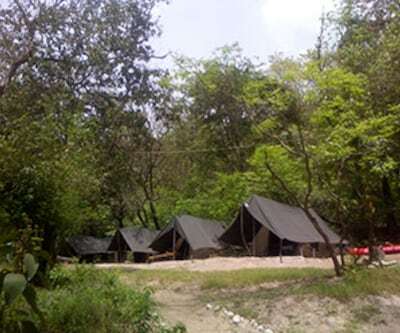 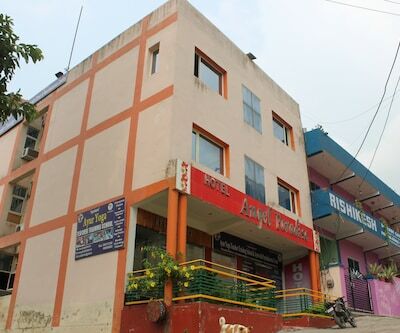 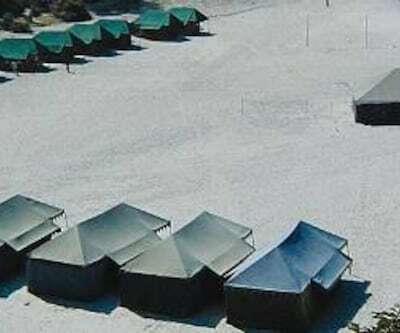 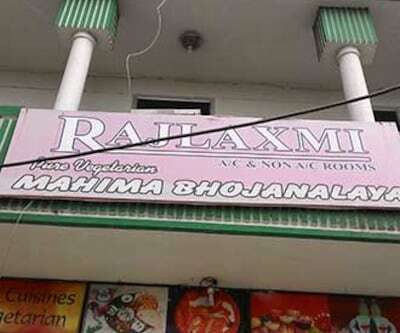 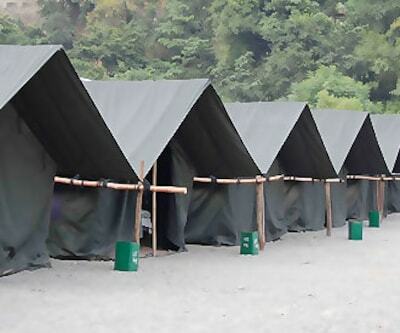 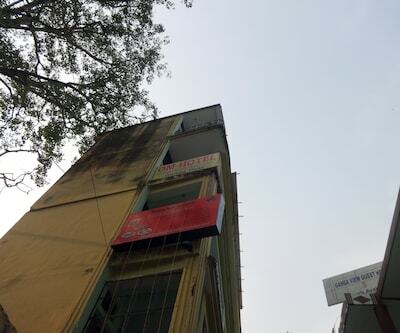 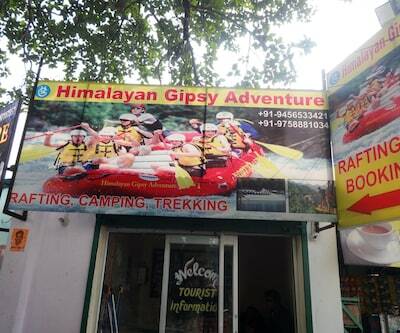 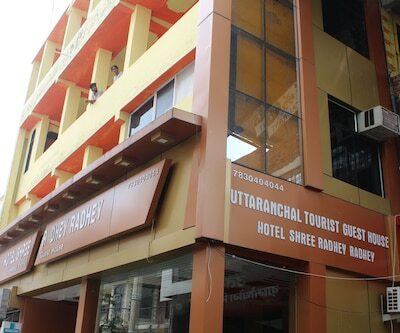 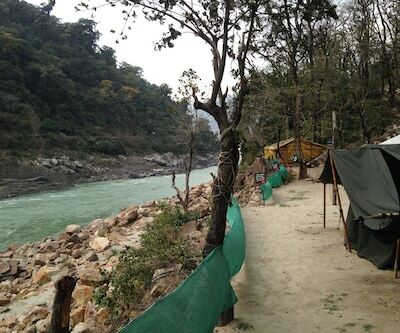 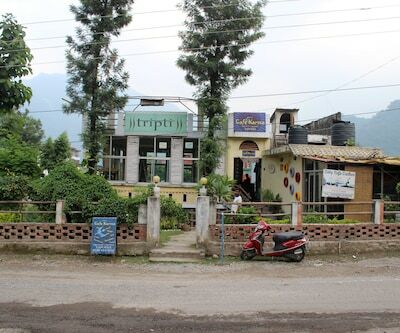 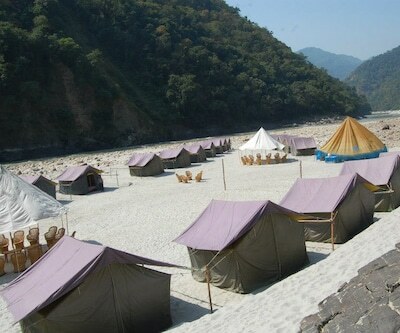 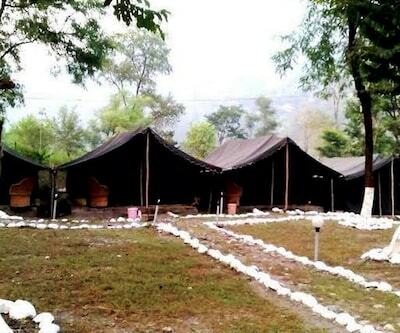 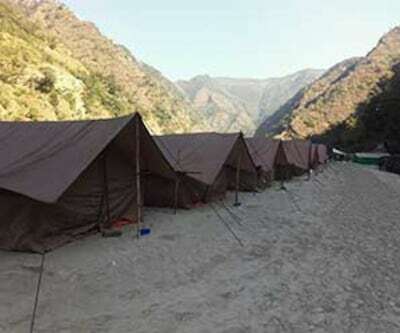 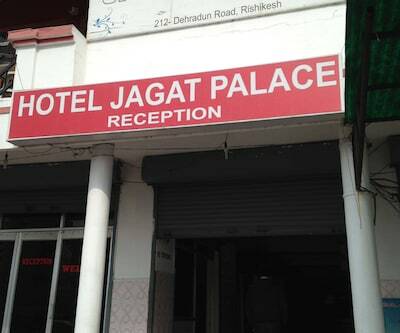 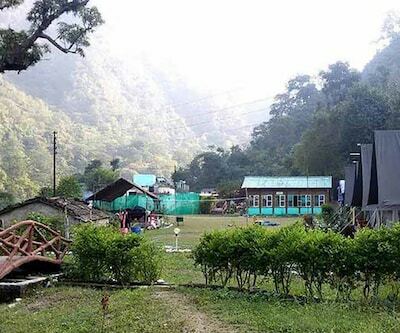 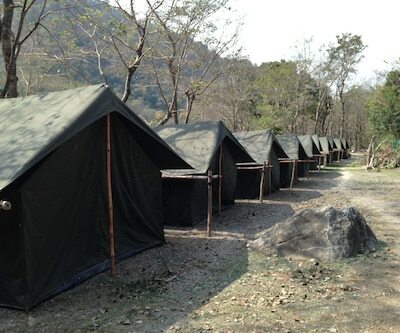 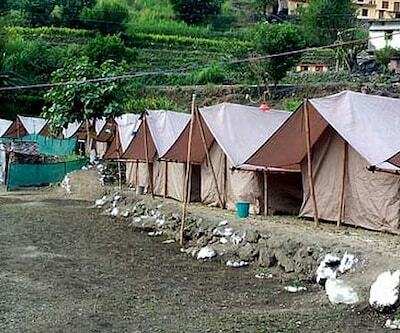 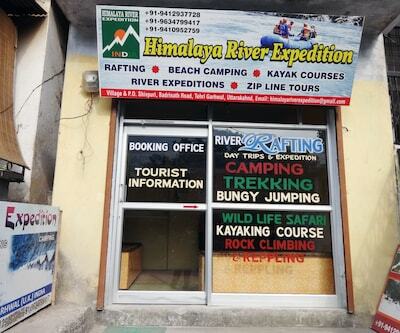 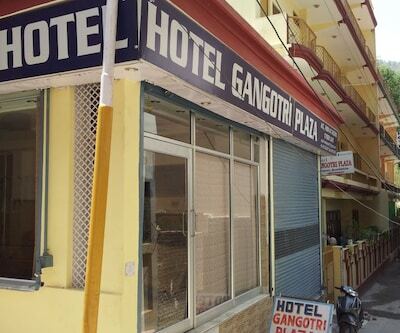 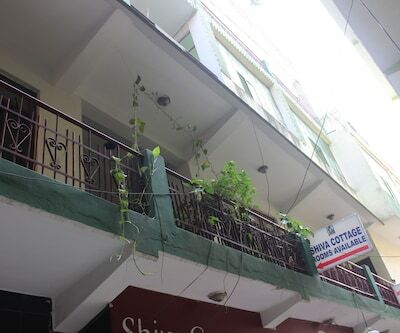 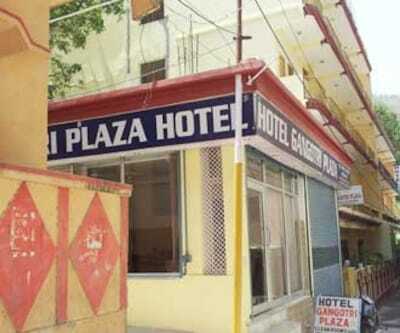 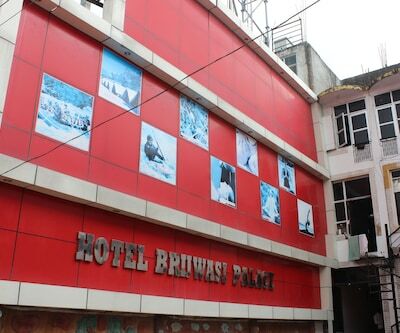 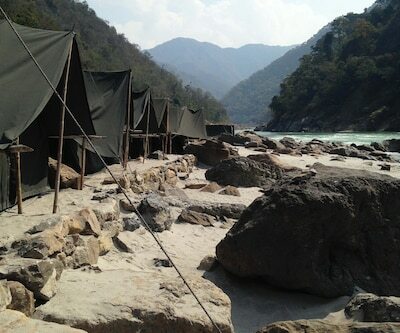 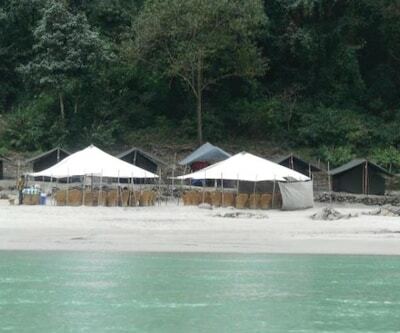 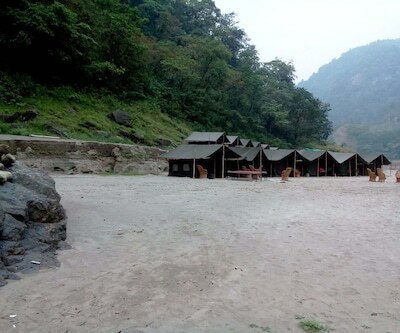 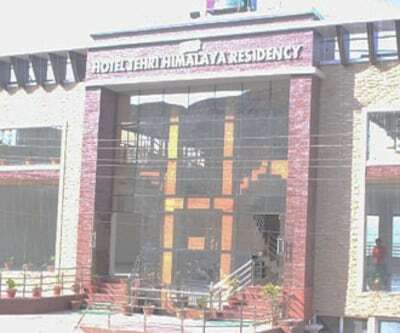 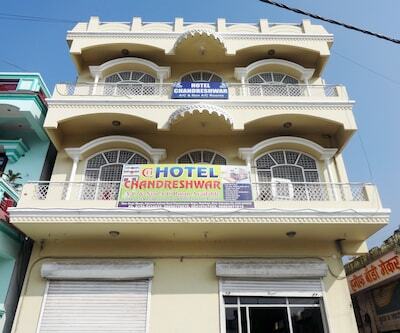 The Laxman Jhula area of Rishikesh is at a 15 minute walking distance from this property.